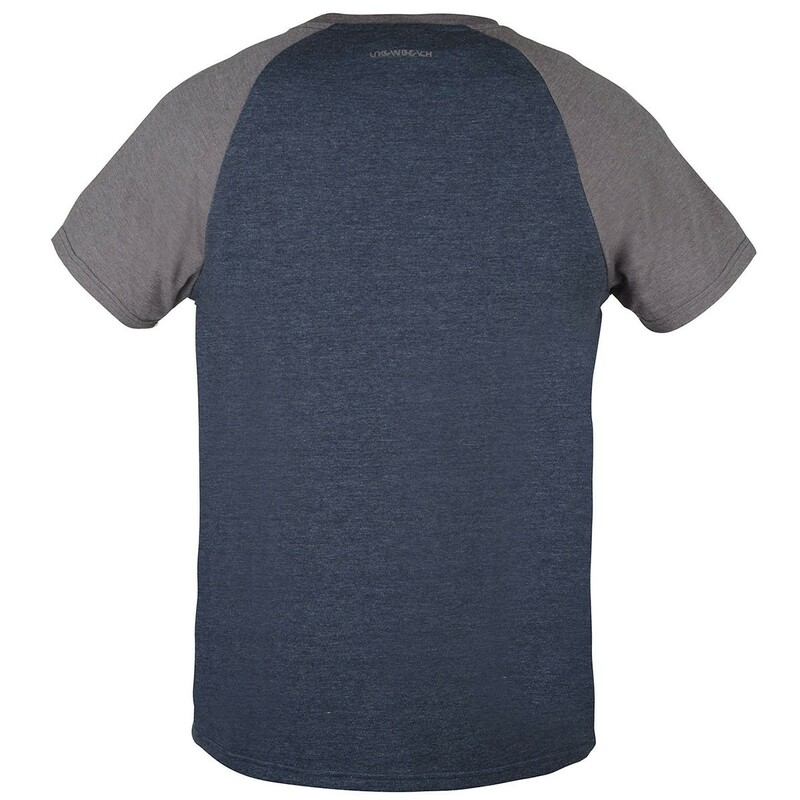 The Urban Beach Wahiawa premium raglan crew tee is made from 100% cotton for superior breathability to keep you comfortable on hot summer days. It even has a handy pocket so that you can keep your sunglasses handy, great for going from the bar to the beach and back. 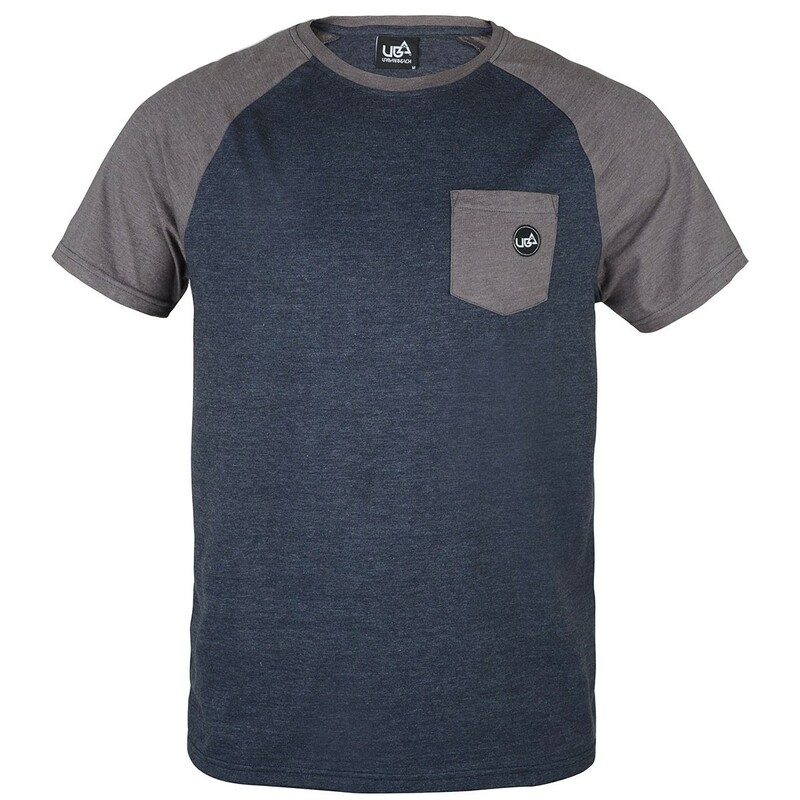 This tee stands out with it's matching arms and pocket accentuated by the classic UB logo.